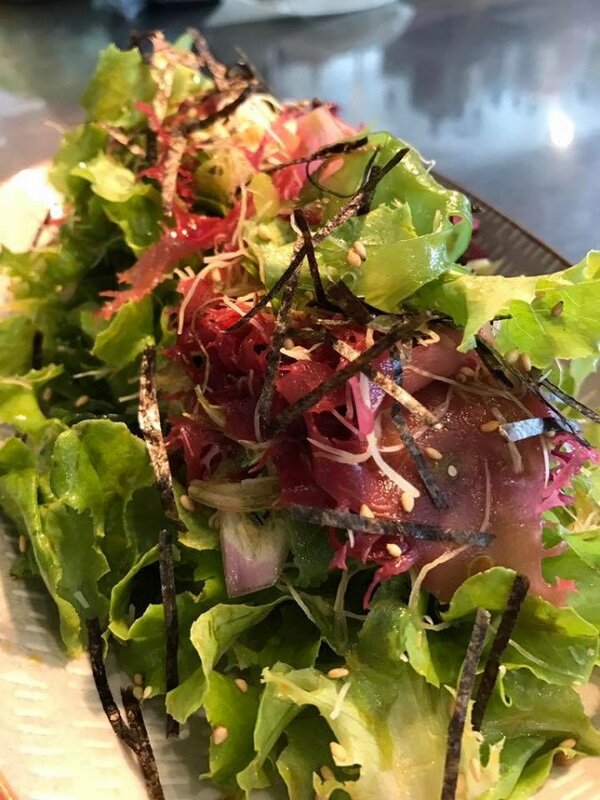 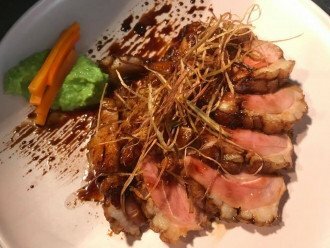 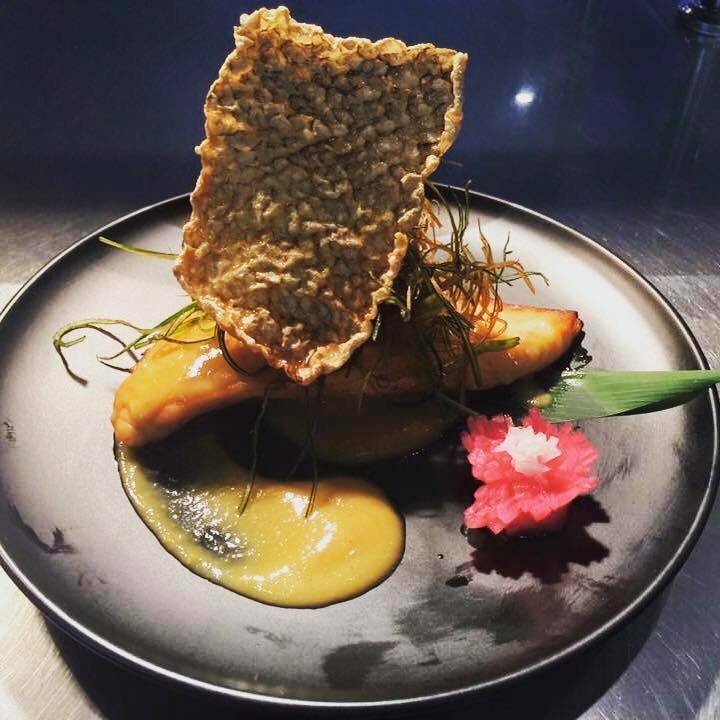 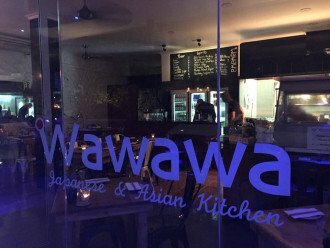 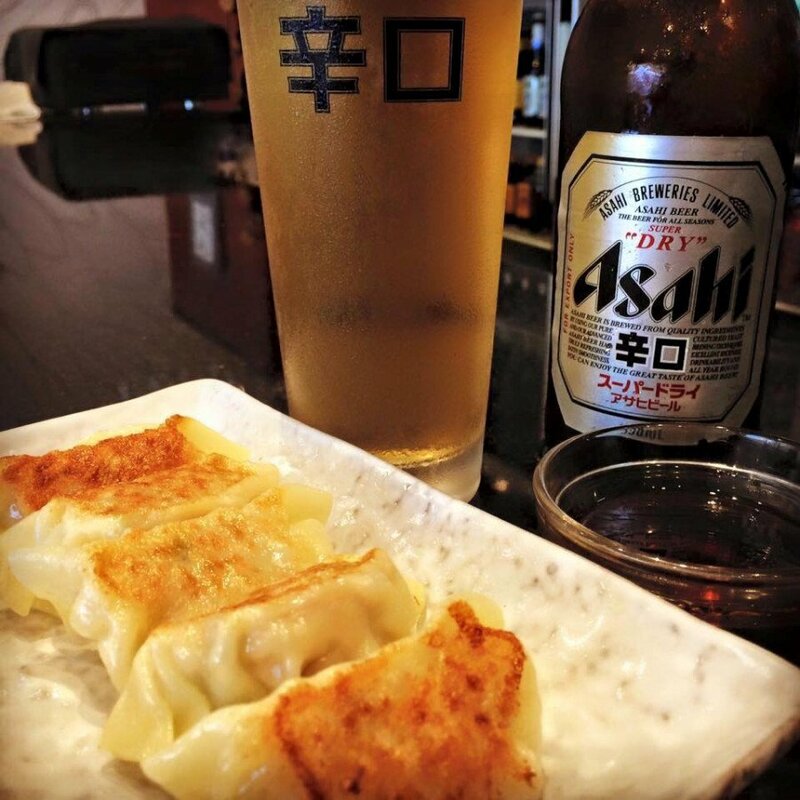 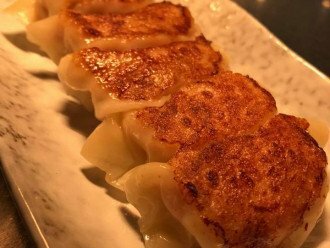 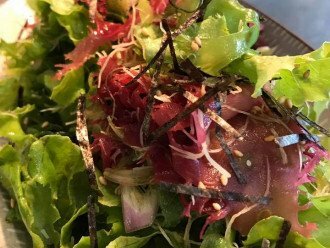 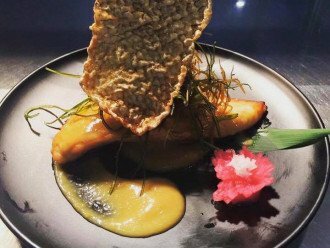 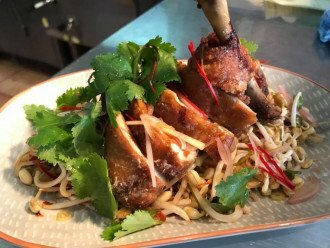 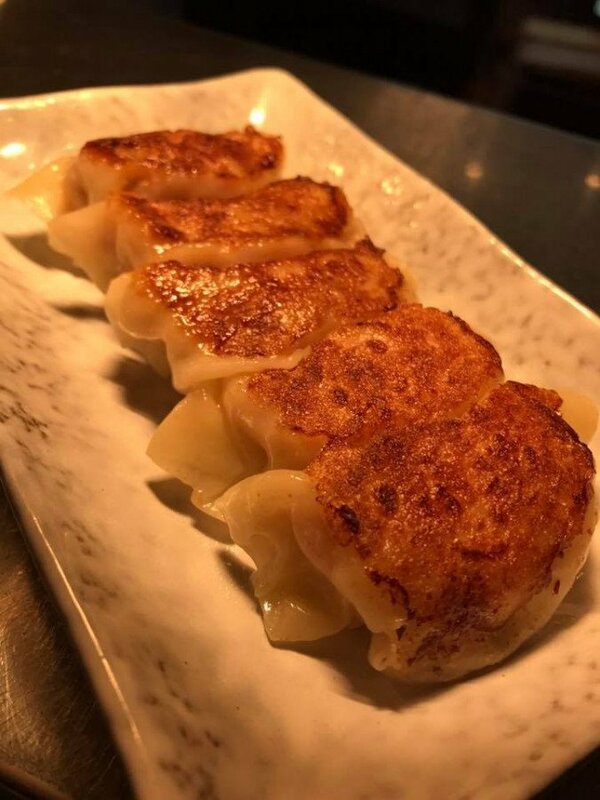 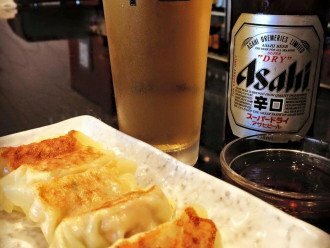 Wawawa Japanese Kitchen < Restaurants & Cafes in Cairns < Cairns Local - Cairns Local Business Directory for Cairns, Bungalow, Palm Cove, Smithfield, Yorkeys Knob, Manunda, Portsmith, Stratford, Clifton Beach, Kewarra Beach and surrounds. 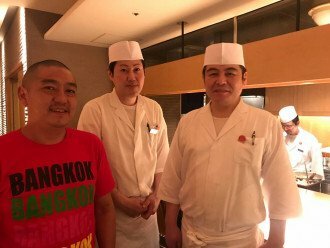 We welcome everyone to our Sushi and Asian Restaurant, Wawawa Japanese Kitchen, to experience our soul food and new recipes. 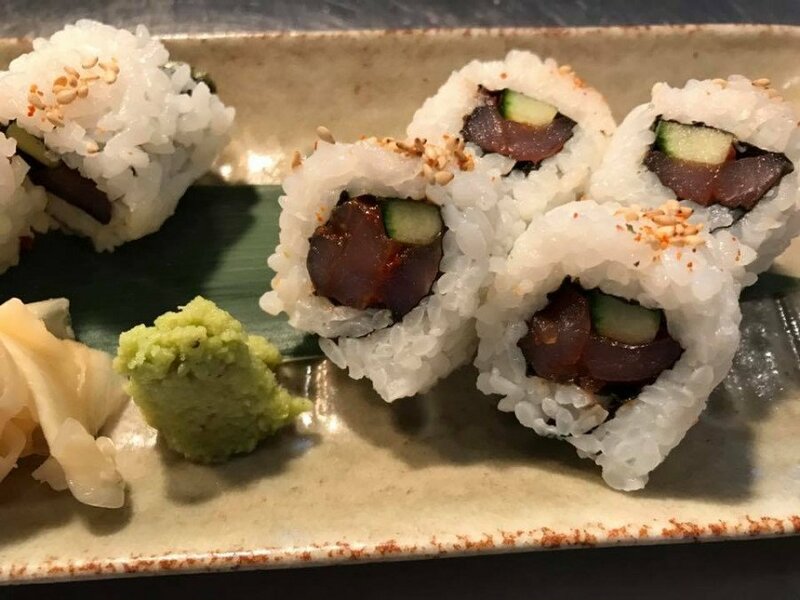 Why not try our new jumbo roll which has salmon, yellowfin tuna, kingfish, freshly caught reef fish and flyingfish roe. 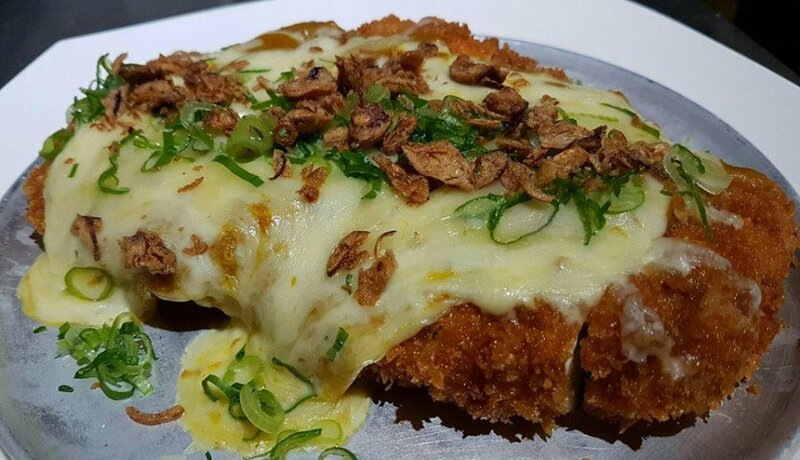 If you need extra chilli, we do it. 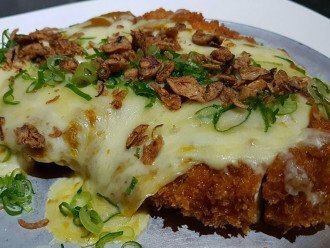 Or perhaps our new Chicken Royale with cheese - Panko crumbed breast with house made curry sauce and melted cheese. 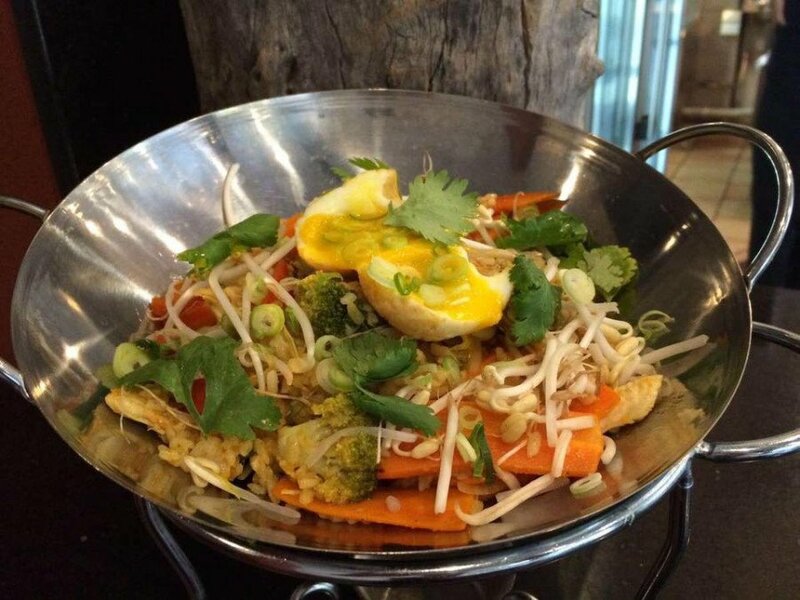 We make all sauces and dishes are from scratch and it takes many processes. 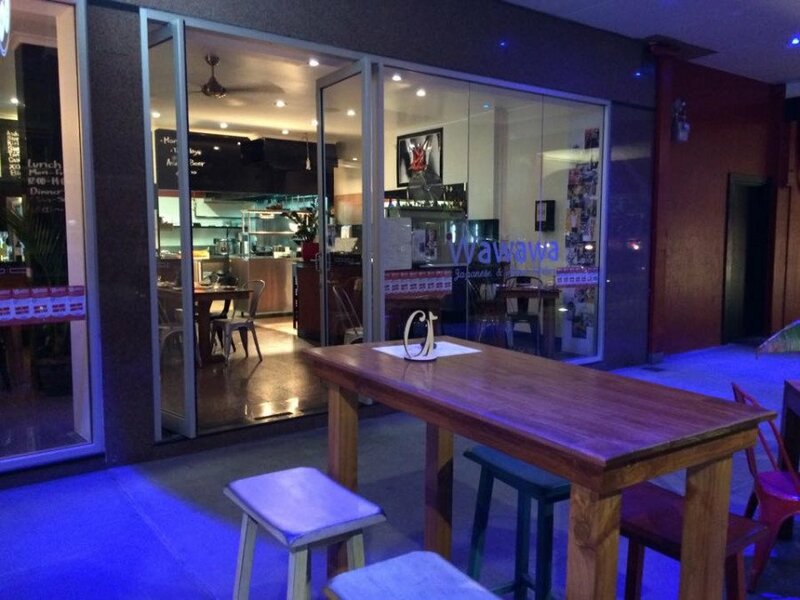 We welcome people walking by and we serve lunch, dinner and drinks. Make a reservation by calling us today.